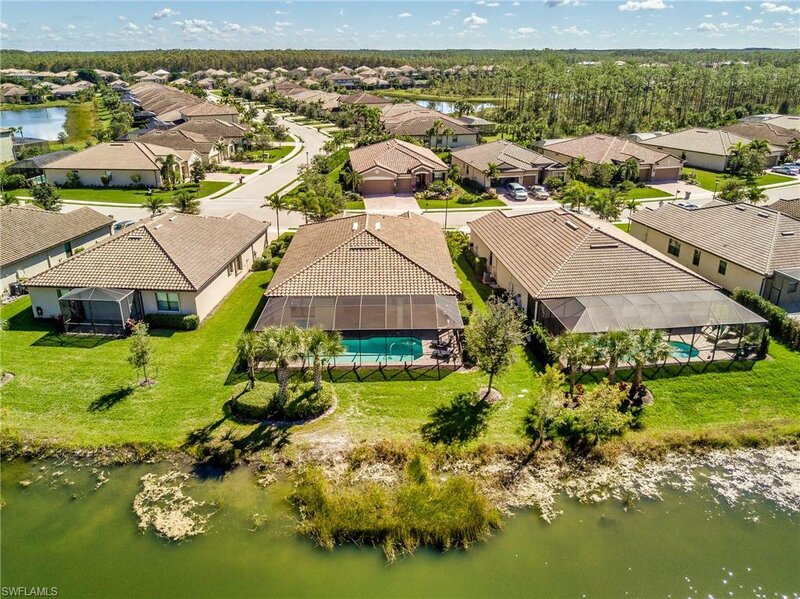 Florida living at its finest with breathtaking views of the lake and preserve! 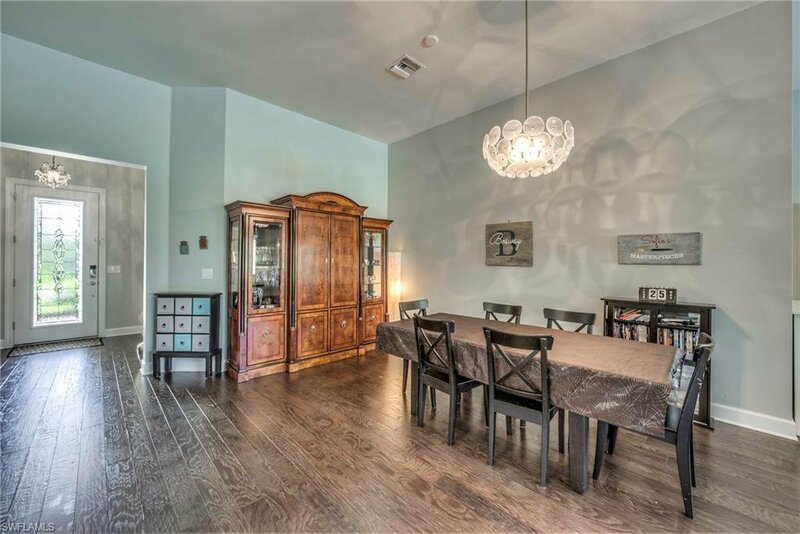 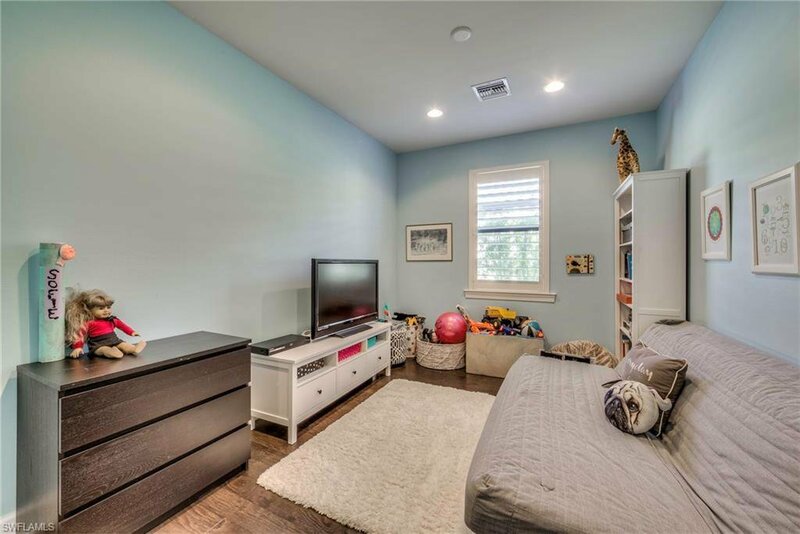 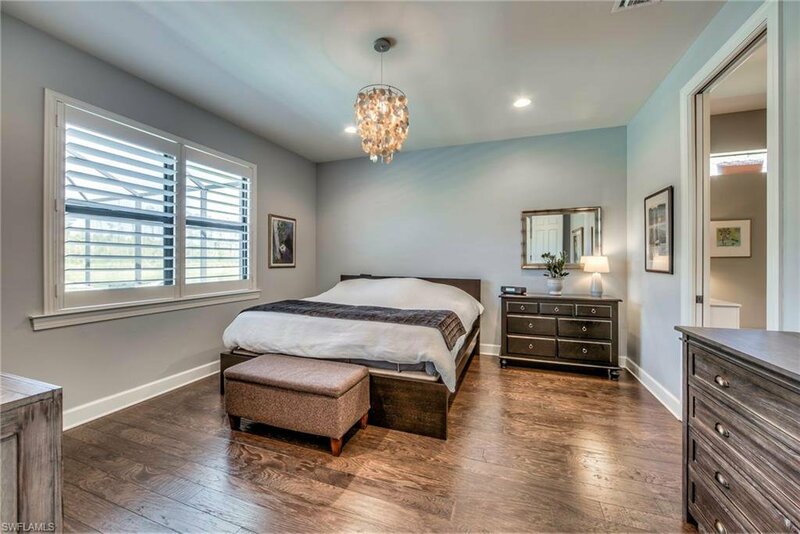 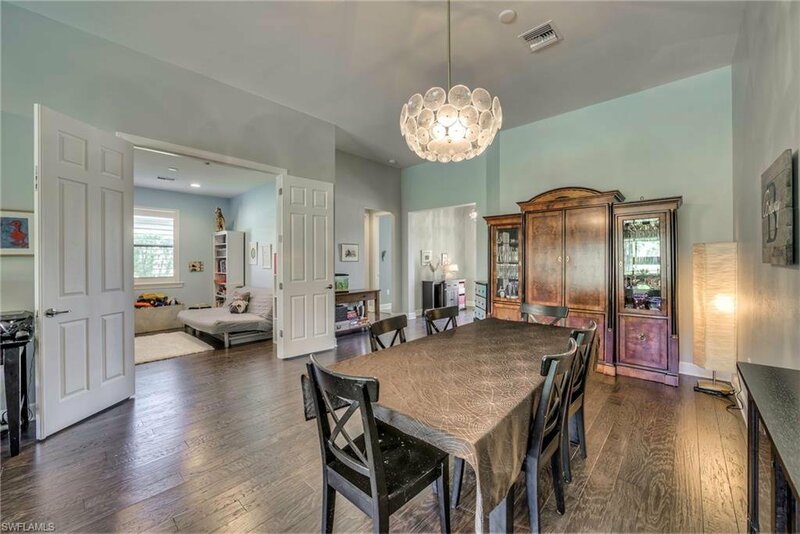 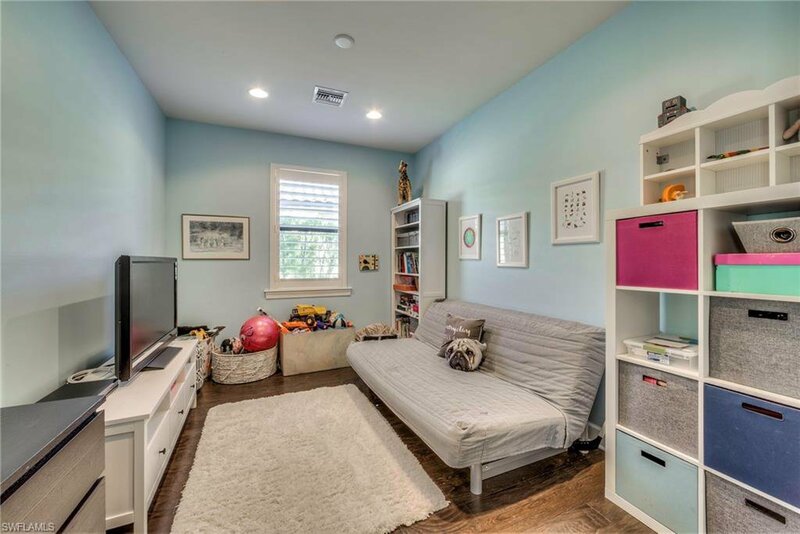 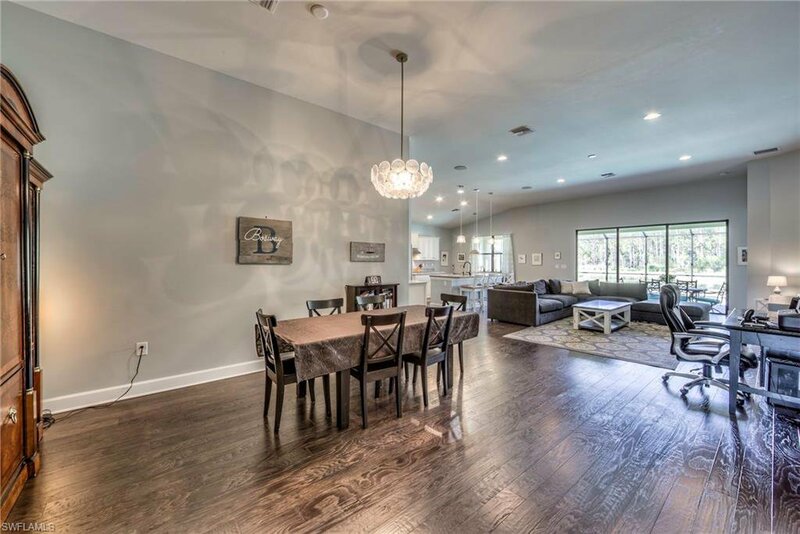 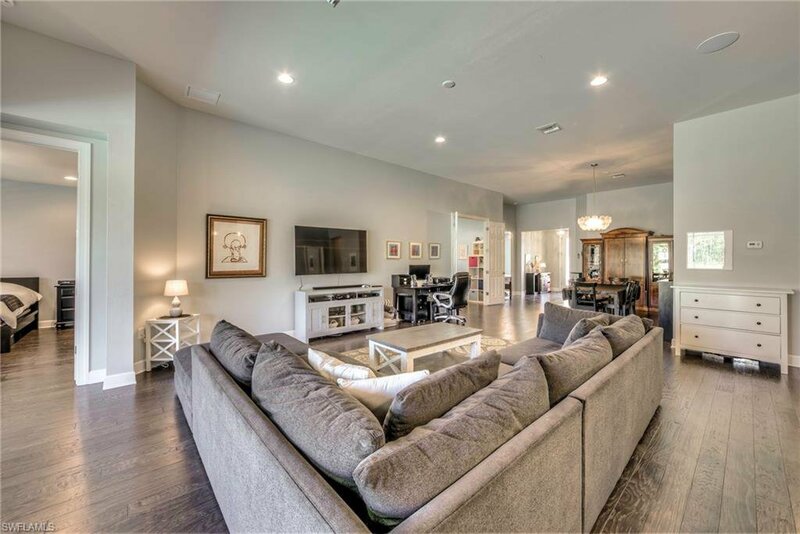 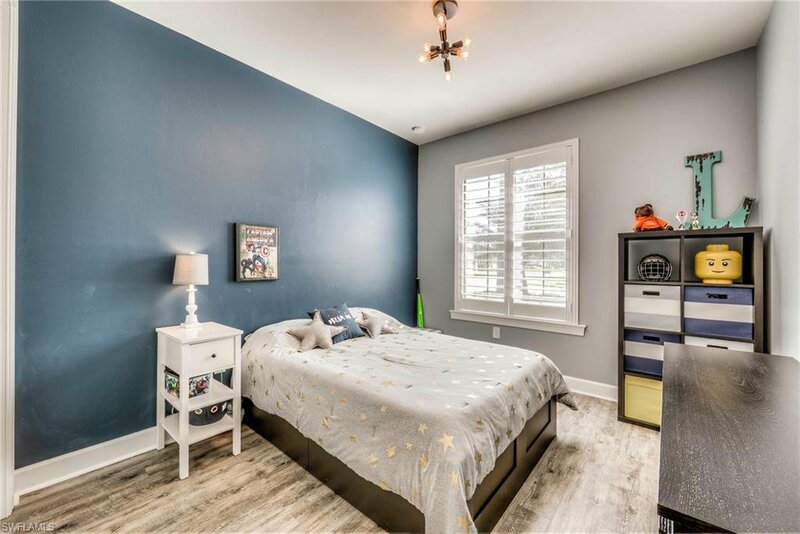 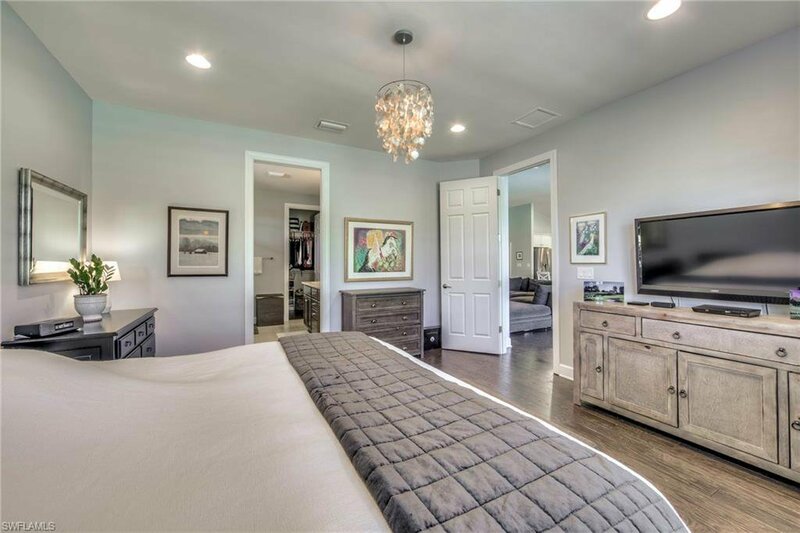 This exquisitely crafted, 3-bedroom with den, 3 bath home is almost ethereal, with a peaceful, quiet location and sliders and windows that capitalize on the spectacular views out back. 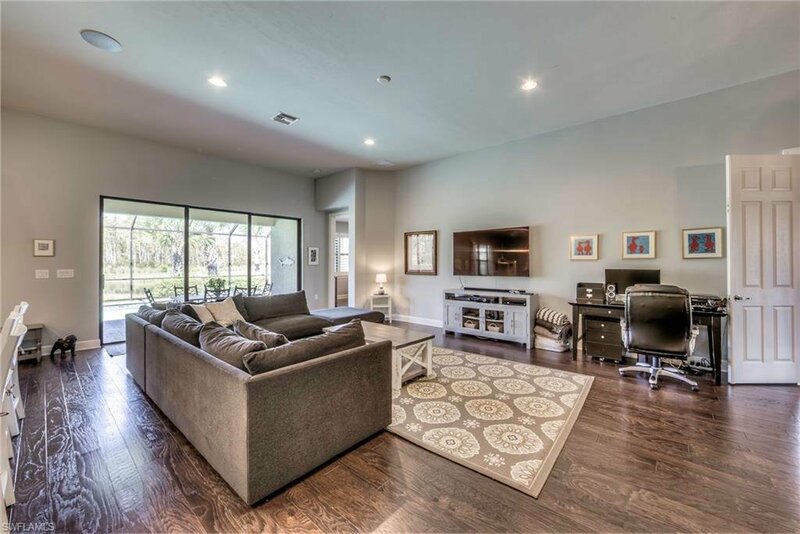 One level living with every detail considered for style and comfort. 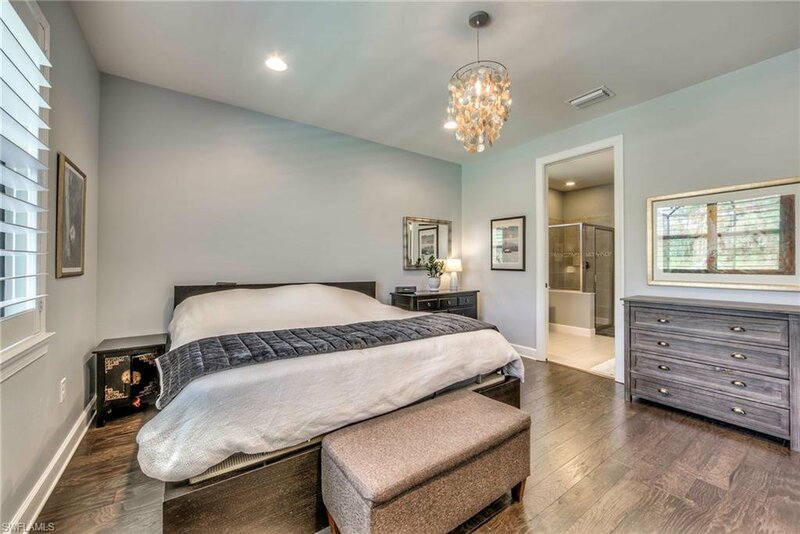 Soft contemporary white, blue and grey tones and chic recessed lighting. 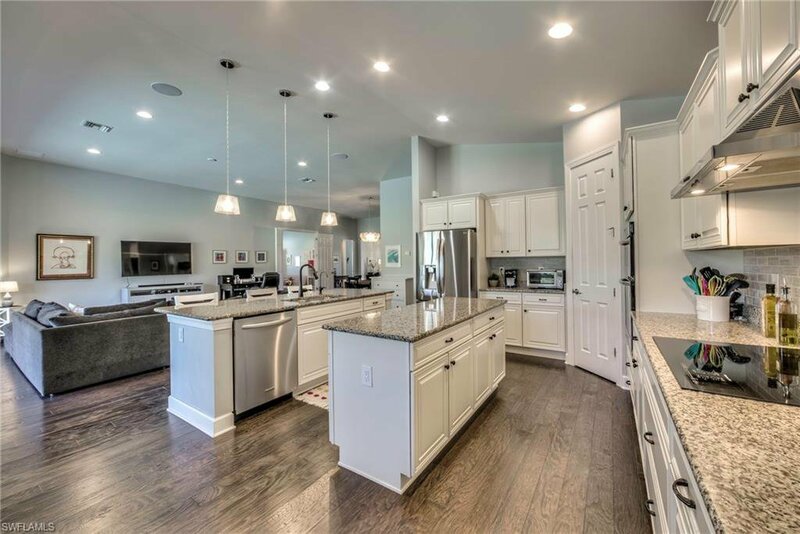 Entertain in the fabulous great room, served by a sleek open chef’s kitchen with a double island, backsplash and premium Kitchen-aid appliances. 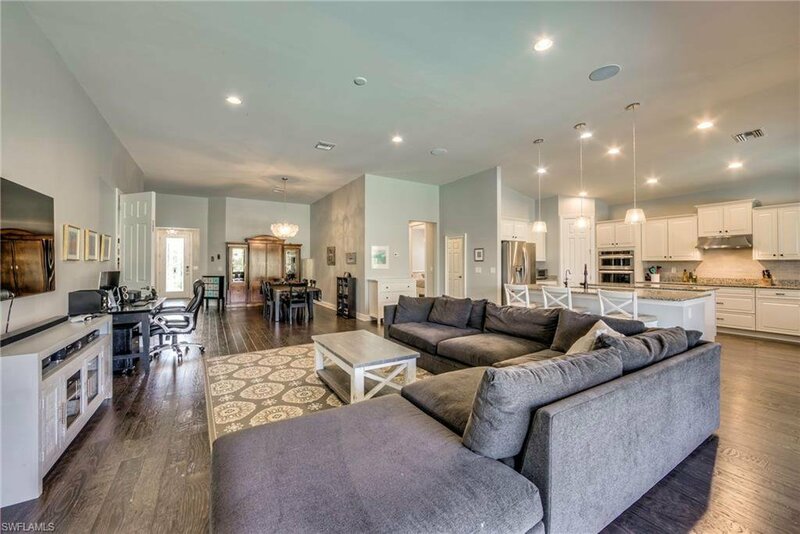 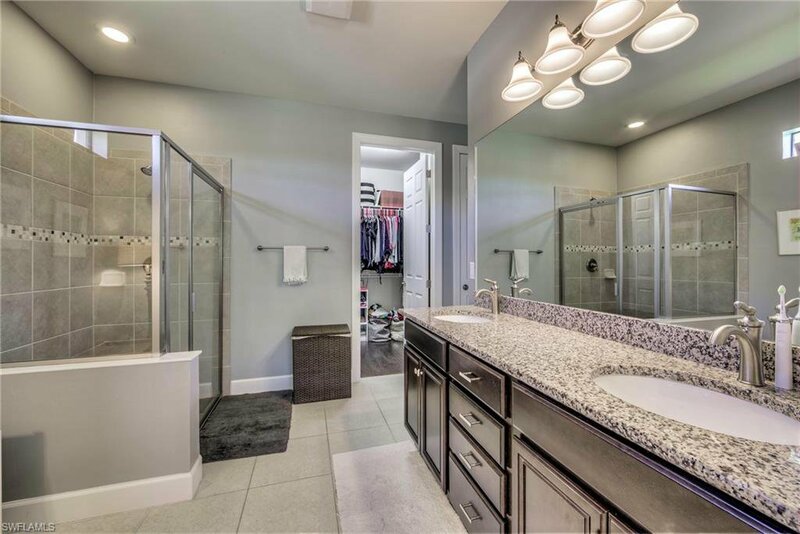 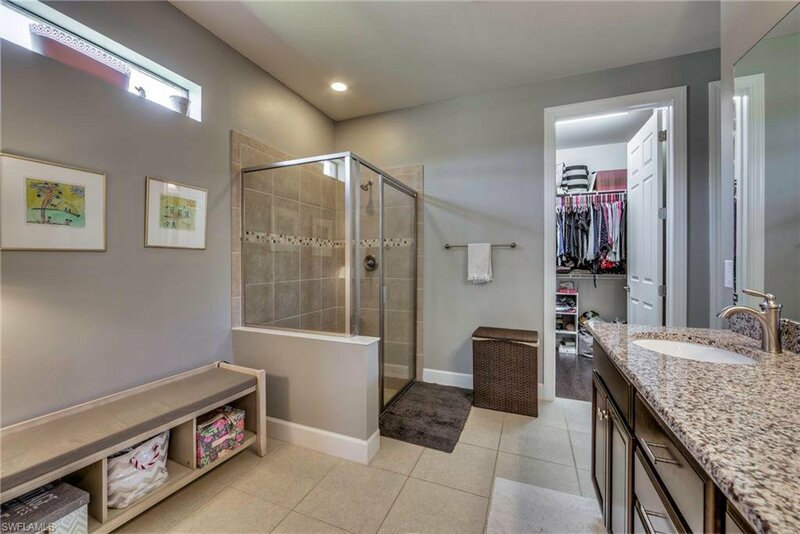 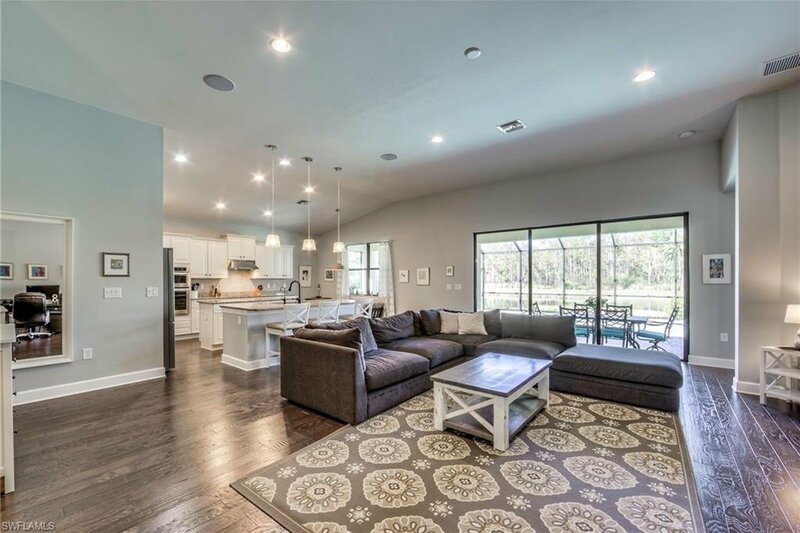 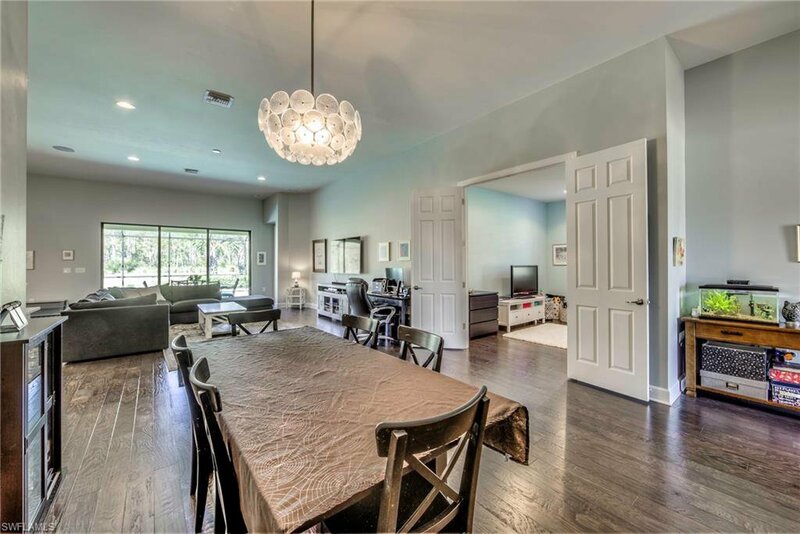 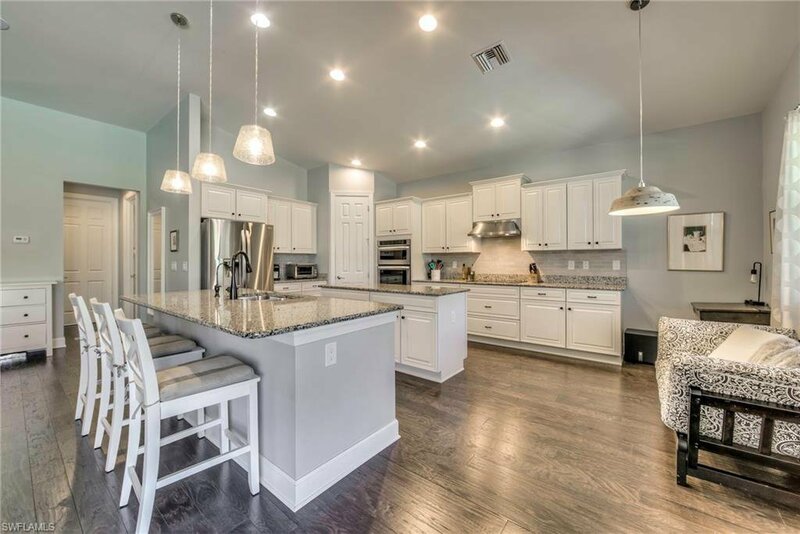 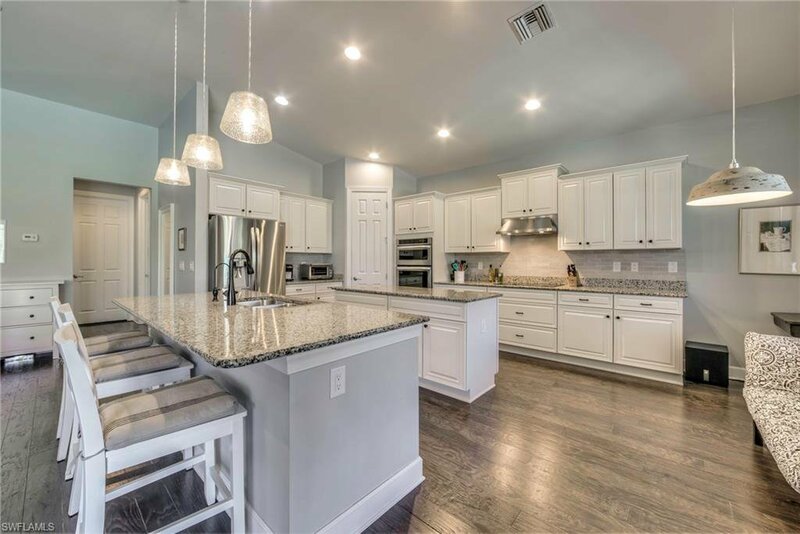 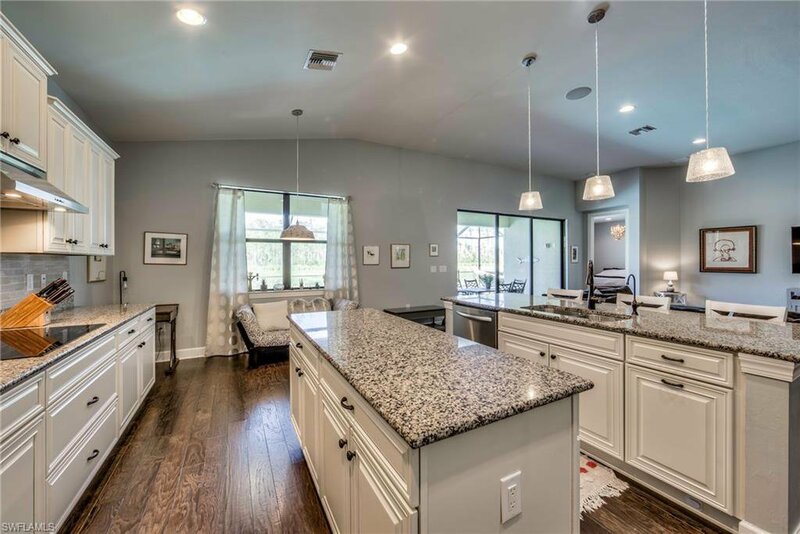 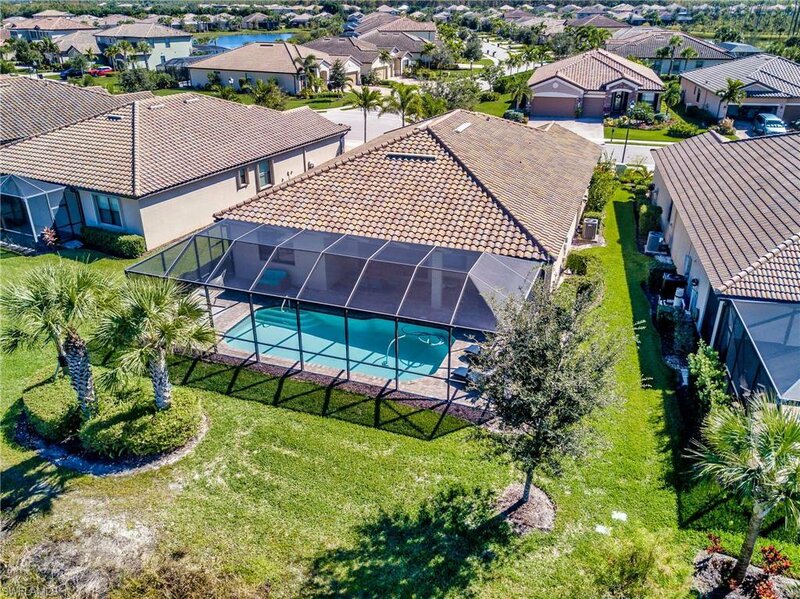 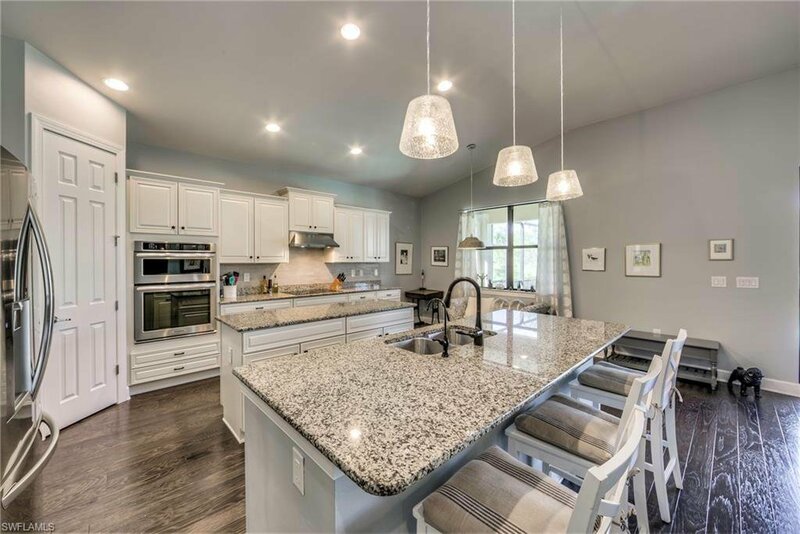 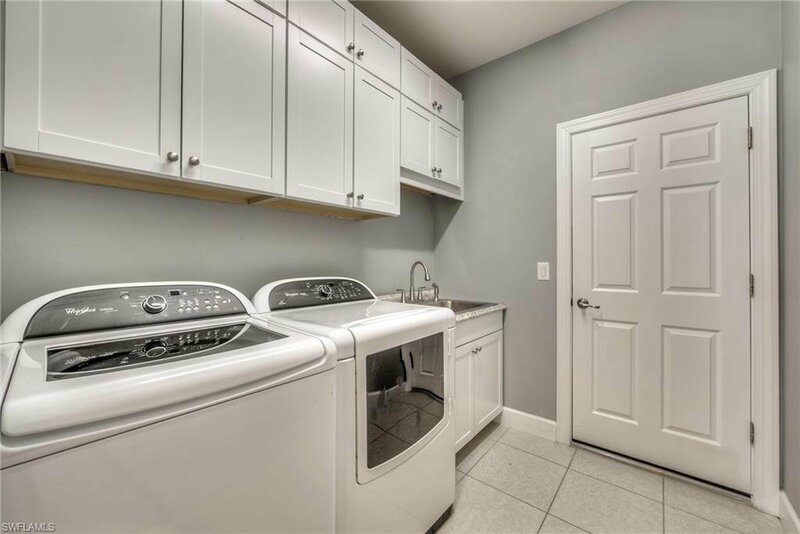 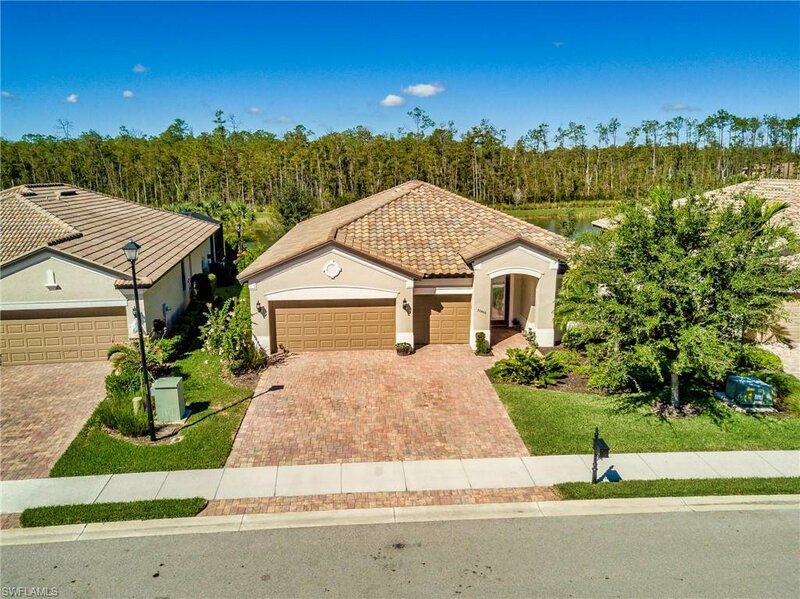 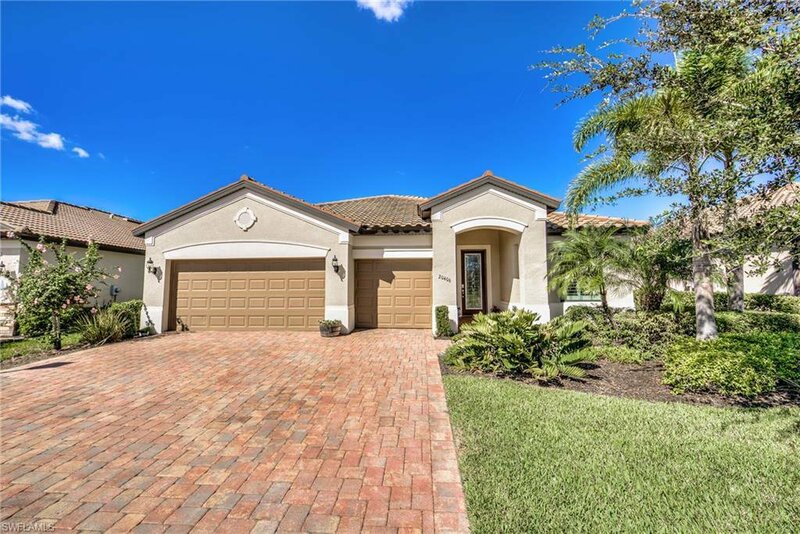 Other highlights include engineered wood floor and tile throughout all living areas, plantation shutters and generous storage including master walk-in closet, laundry room cabinets and additional closets.The phenomenal paver patio with pool and great covered space is a true oasis. 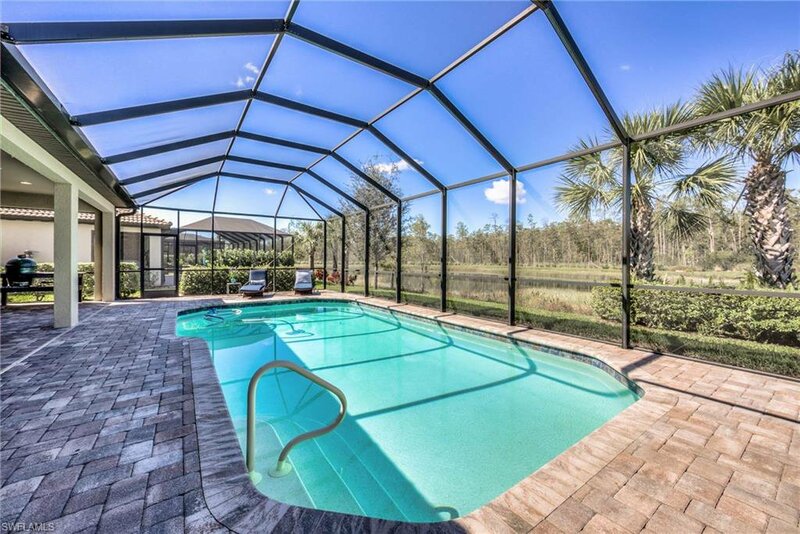 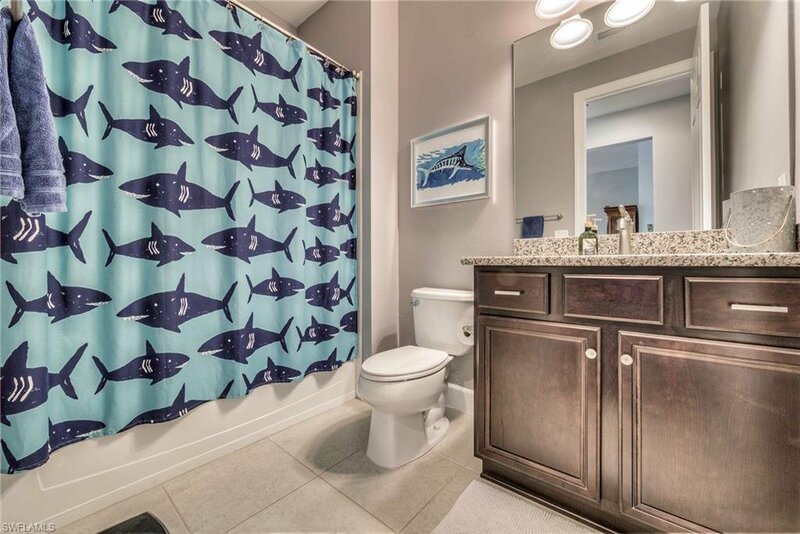 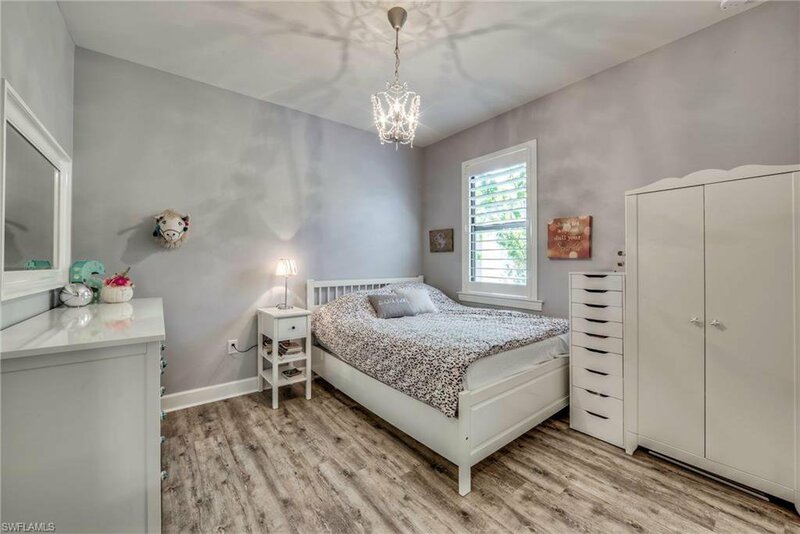 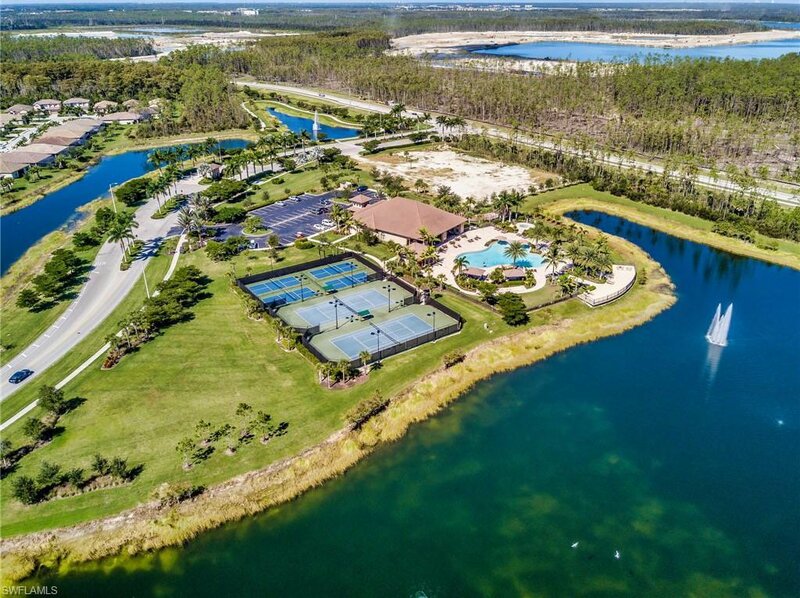 Florida living doesn’t get much better than this, located in Estero near RSW Intl Airport, FGCU, World Class Beaches, Coconut Point, Gulf Coast Town Center & many dining and shopping options. 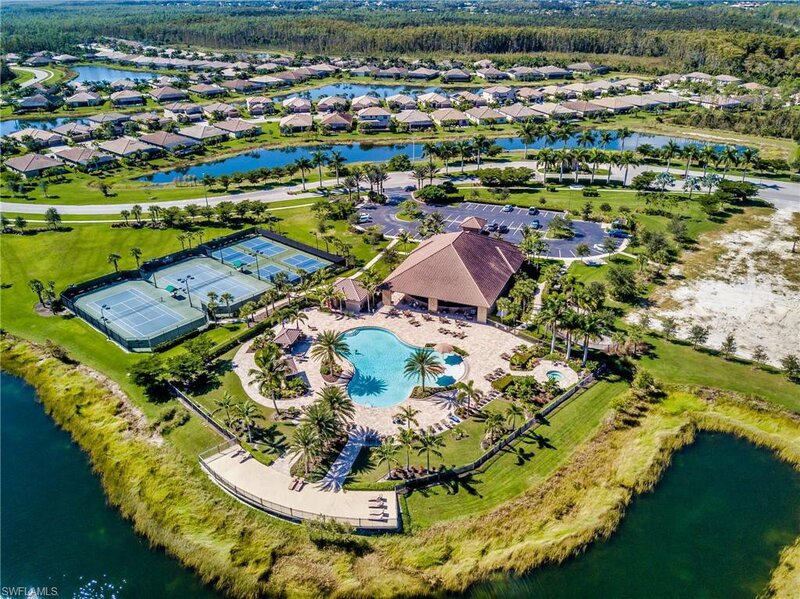 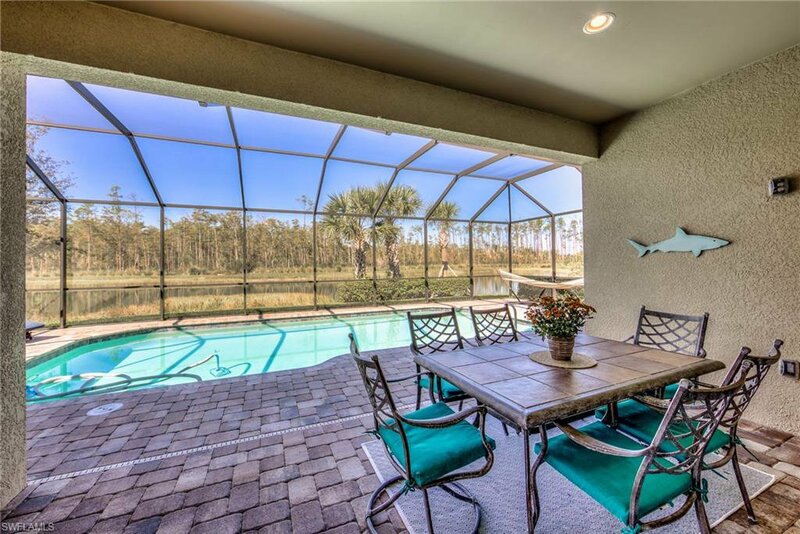 Preserve at Corkscrew is a low fee community including resort style amenities - pool, hot tub, exercise center, tennis, pickle-ball, community room and more.